DIY Idea: Gutter Garden Planters • Gutters & Guards, Inc.Gutters & Guards, Inc.
Do you have old gutters lying around that you’re not sure what to do with? If you’ve recently had your gutters replaced and still have the old ones lying around, what better way to make use of them than a Do-It-Yourself project! Gutter planters, using rain gutters to plant herbs and flowers, is a creative way to make use of your old gutters. Not only does it create a beautiful addition to your home or garden, but it’s also a space and cost saver. To get you started, we’ve compiled a list of different DIY gutter planters so you can choose one (or more than one!) that works for you and get to planting. Learn how to make a hanging gutter planter stand for a fresh herb garden with this DIY tutorial from Her Tool Belt. 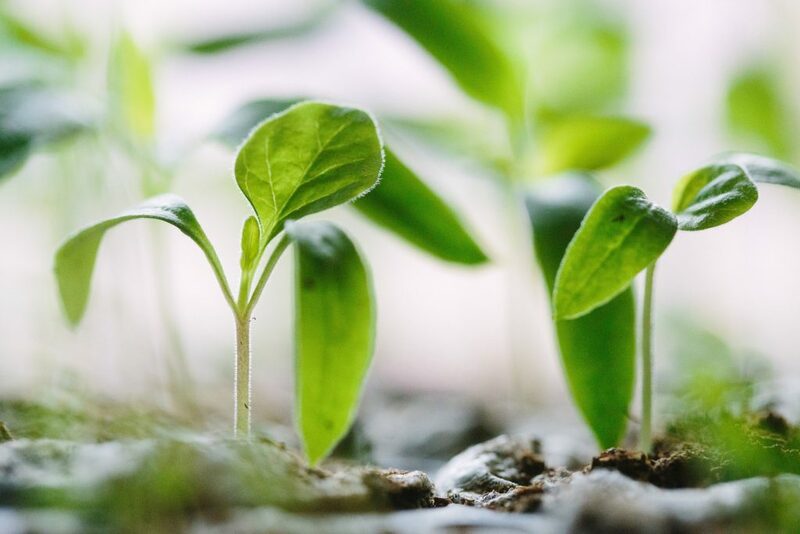 Make it your own by choosing a paint color to match your home or garden, and planting whatever herbs you use most often. This gutter planter by The Creative Mom offers a wonderful way to save space and add instant curb appeal to your home. If you’ve been wanting to add flowers to your front porch and don’t have the room, or want a beautiful and easy addition for your garden, this DIY is for you. A Girl & A Glue Gun offers another option for a hanging gutter planter. This tutorial allows you to make the planter your own with by adding labels and words of inspiration. It also mixes in traditional pots in case you don’t have enough gutter to make a full hanging planter! If you’re working with a small yard, this DIY will be the choice for you. By attaching the gutter planters to your fence, this DIY will allow you to save space in your yard and garden while still adding the beauty and convenience of the previous planters. This hanging planter from Goods Home Design uses half round gutters instead of K-Style, creating a distinctive look from the previous DIYs. Add style and color to your home by planting colorful flowers and hanging them up. 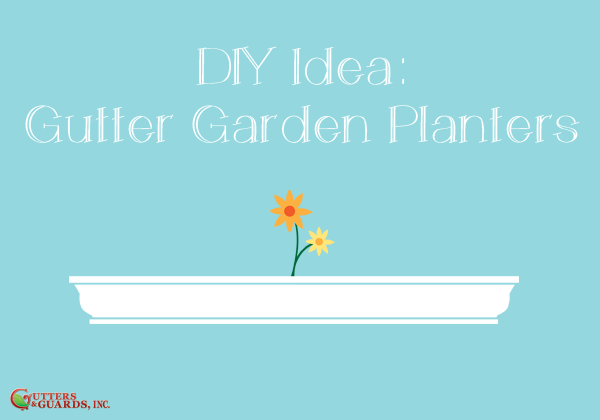 These are just a few of the gutter planter DIYs that exist, but they’re a great start if you’re interested in making something out of your leftover gutter material. If you try any of these ideas, make sure to share it with us on Facebook or Twitter. For a free estimate on gutter cleaning, repairs or adding gutter guards, call us today! Our experienced team will take the guess-work out of the process, and ensure that your home is protected.